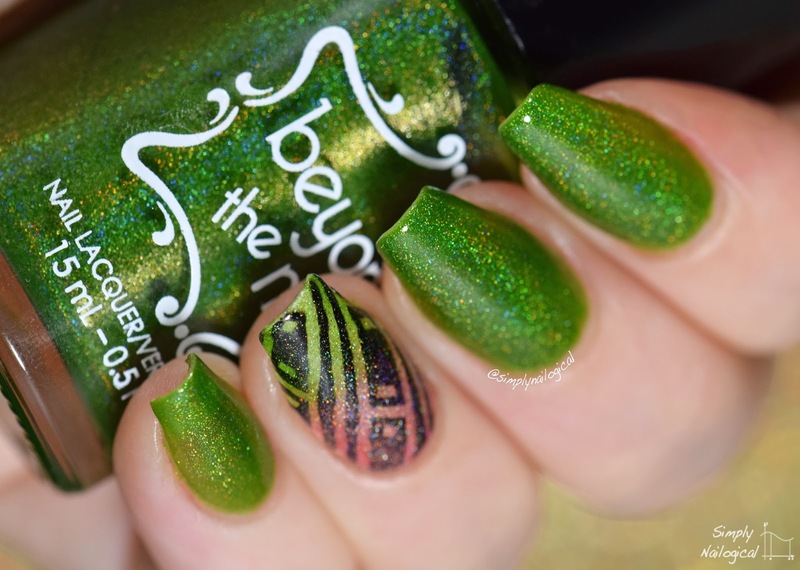 It's holo jelly time - Christmas style - with Beyond the Nail! You may recall I swatched their summer galaxy collection a couple months back. 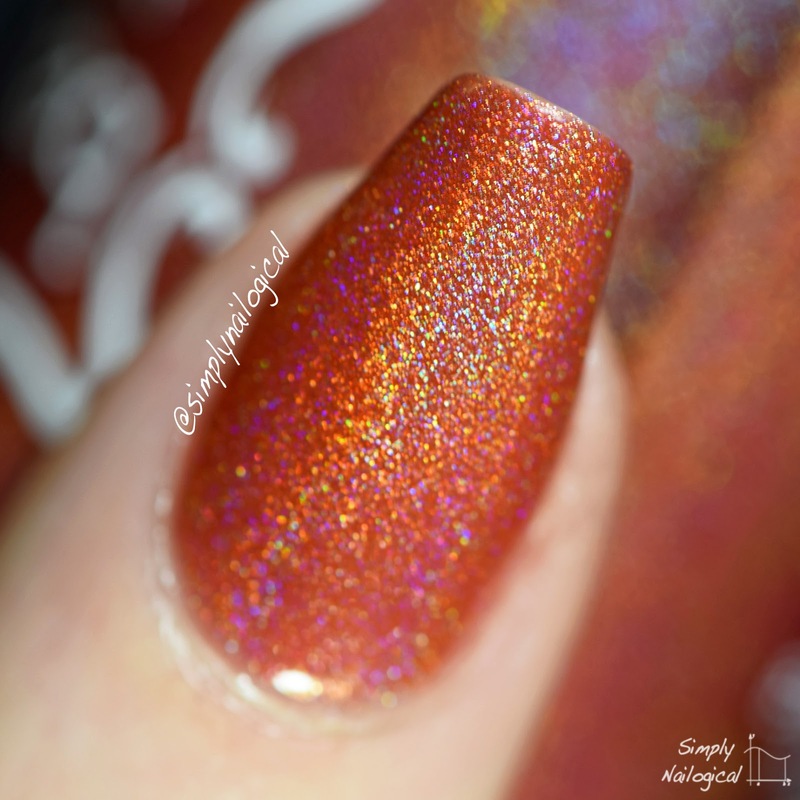 The two polishes I have to show off today are the same in formula - a linear holo jelly that go on sheer and can be built up to full opacity in 2-3 coats! 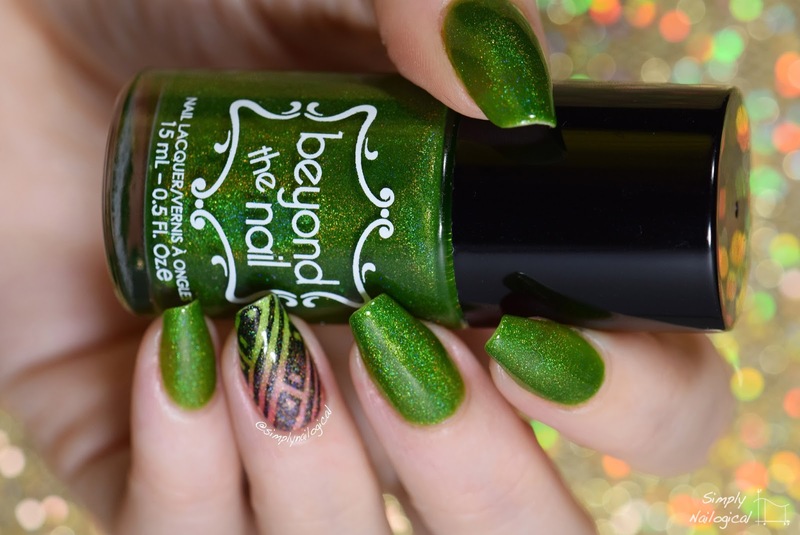 Below are 2 of the 10 polishes in Beyond the Nail's Christmas collection. On my accent nail I've re-created a cross-hatch plus gradient look I did a while back - it uses the 'lead-lighting' technique by layering colourful holo jelly polishes over a pattern of white and black I made with striping tape. 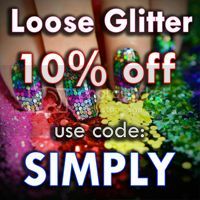 Ho ho ho, holo Christmas! 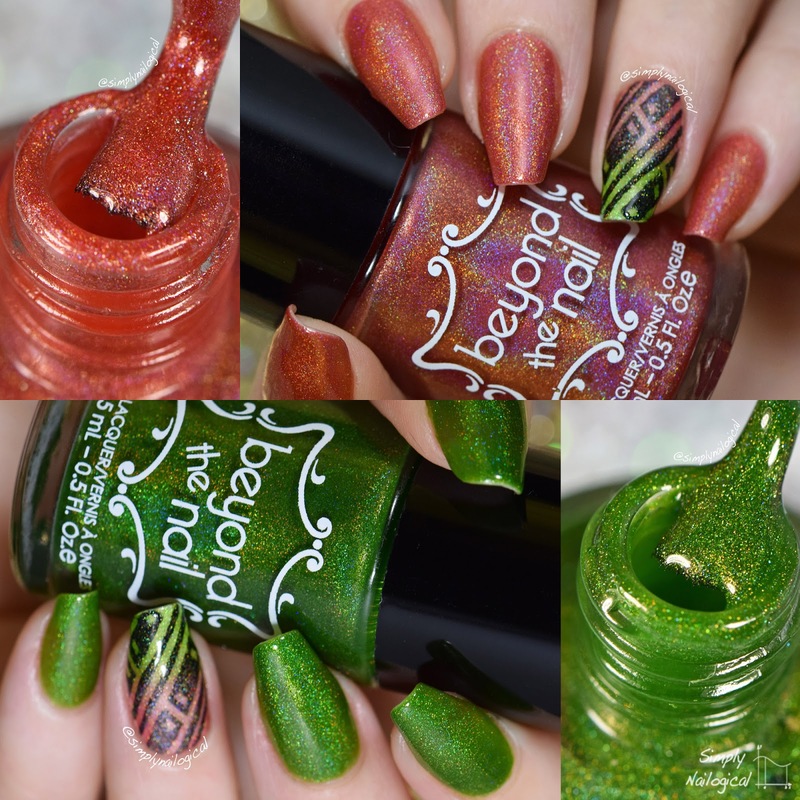 These two holo jellies are a nice addition to my existing 6 Beyond the Nail holo jellies. 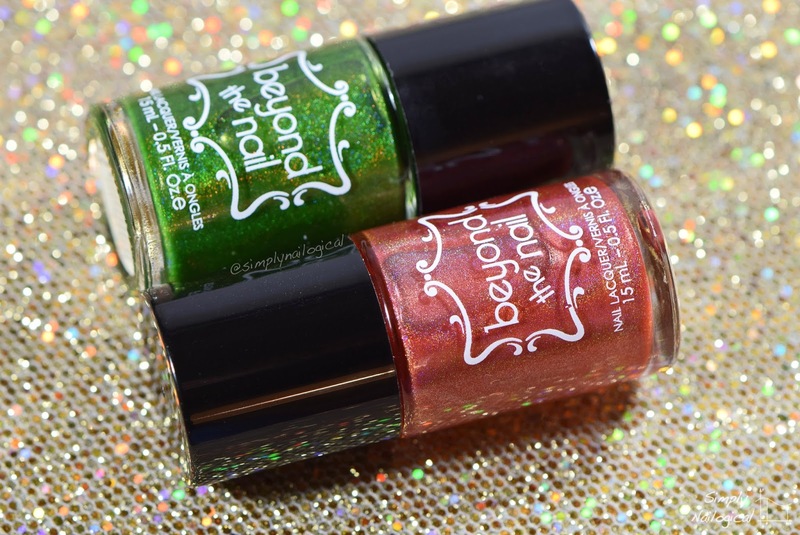 They are suited for the Christmas season, but for those of who don't do Christmas, Beyond the Nail has some other colours in their Winter collection including white, gold and blue! 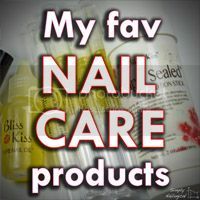 I applied three thin coats of polish for each swatch nail. I used Cult Nails white creme 'Tempest' and black creme 'Nevermore' plus striping tape (you can get some from eBay, Amazon, or Born Pretty Store) to create the accent nails. 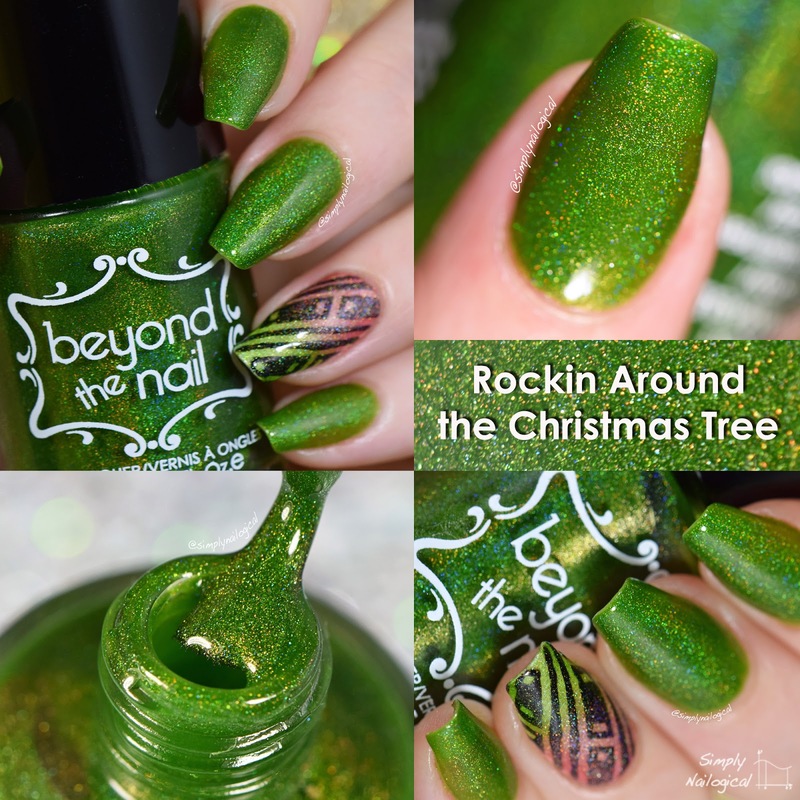 First up, take a look at this rich mossy holo jelly green Rockin Around the Christmas Tree! 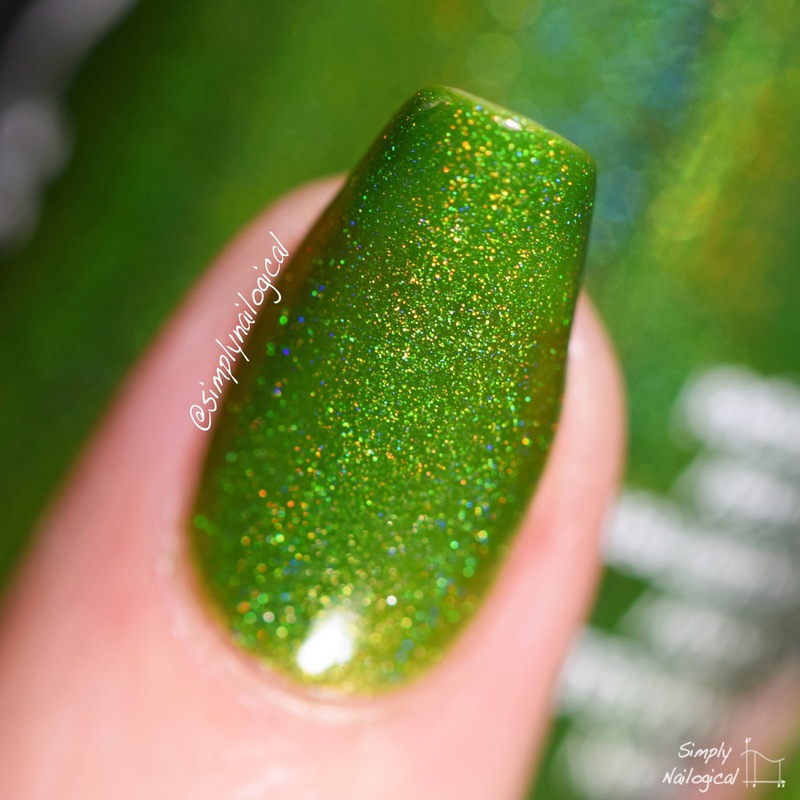 This polish is dark enough to not be considered neon or otherwise 'bright green' - it's dark enough to have lots of depth to it but is definitely still quite rich in colour. My swatch nails have three thin coats. 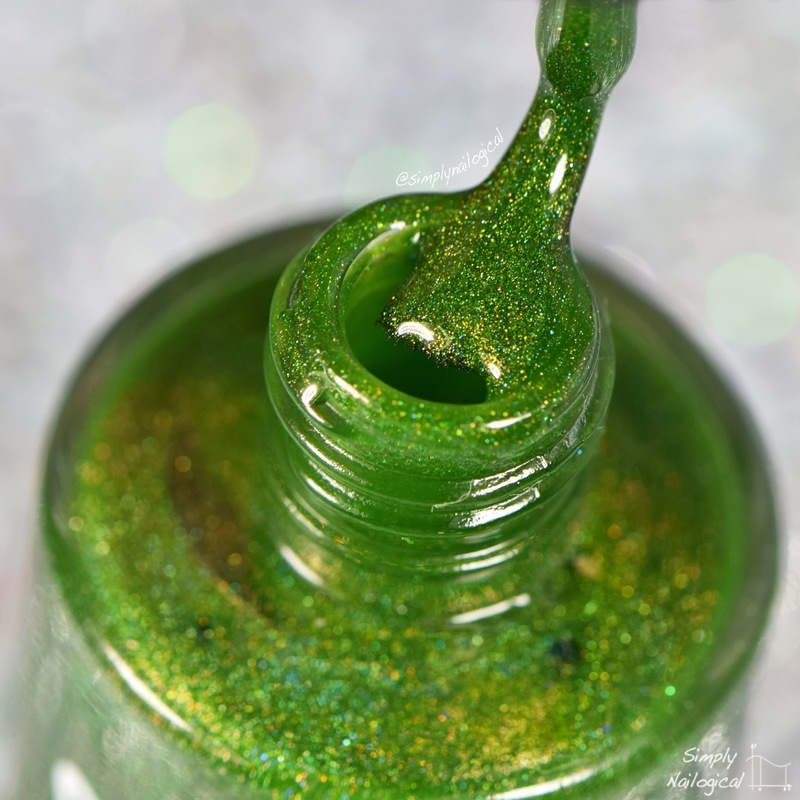 By nature jelly polish will apply somewhat unevenly on the first coat, but this smoothes out upon the second coat. 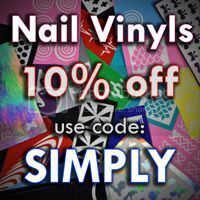 The third thin coat provides fuller coverage, but part of what's great about jelly polishes is that you can do minimal layers over a design for a peek-a-boo translucent effect like on my accent nail! 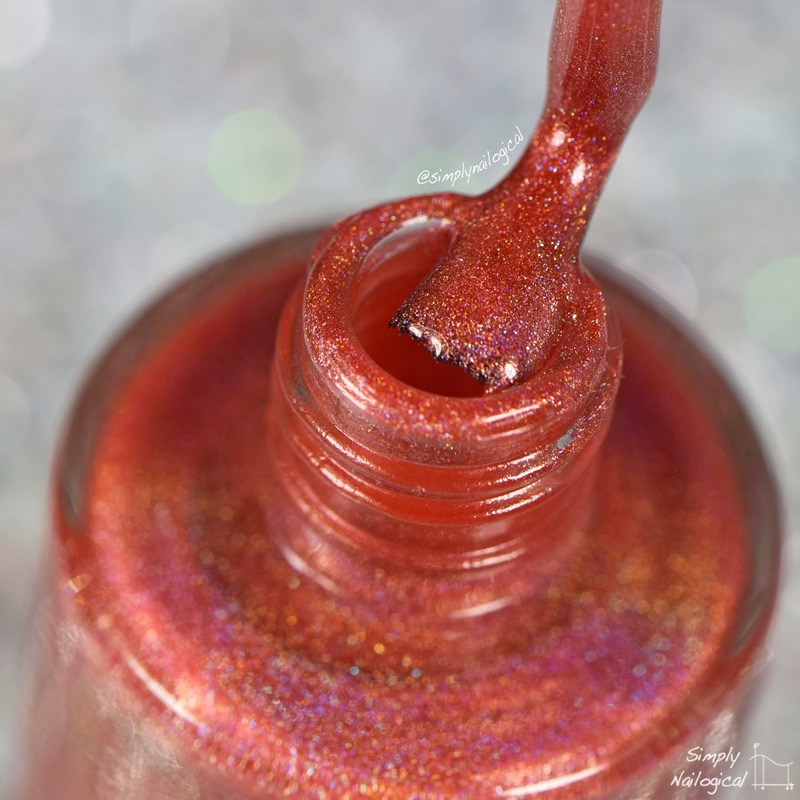 Here's Holly Jolly Christmas, a burnt almost cinnamon-toned red holo jelly. When you think about it, a true red jelly is difficult to achieve because jellies by nature are a dilution of the pigment. What do you get when you dilute bright red? You get pink. The ladies at Beyond the Nail did a good job of making this product far more crimson-red leaning rather than pink. 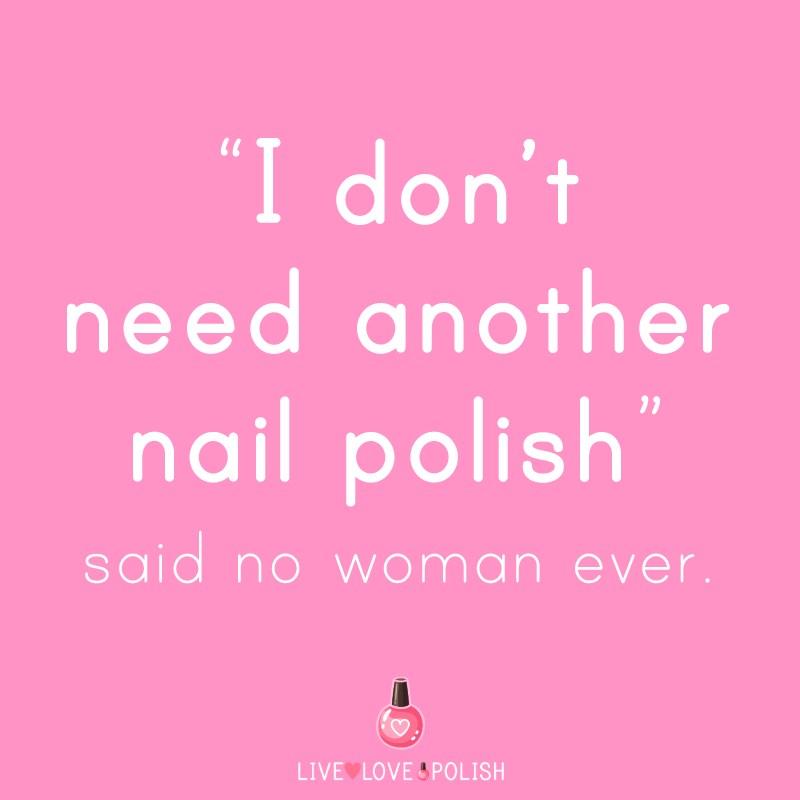 I don't know anything about mixing polish, but I'd think it'd be difficult, so bravo! I'm wearing three thin coats on all swatch nails. 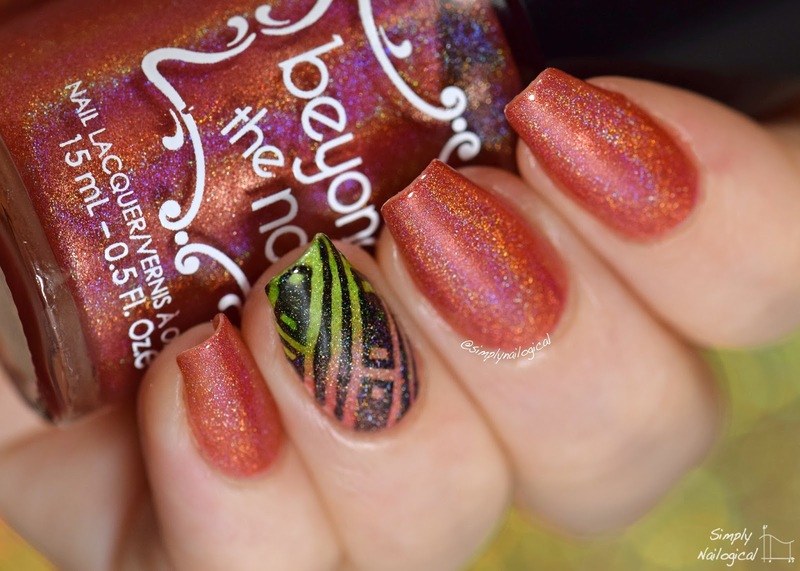 Comparison shot of some of the other holo jellies by Beyond the Nail that are close in colour (but still quite different!) 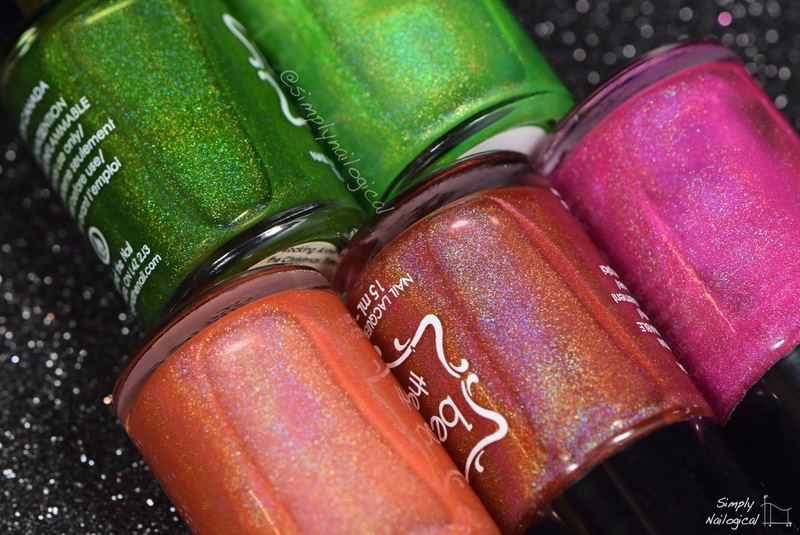 - Pictured clockwise from top left: Rockin Around the Christmas Tree (dark green), Comet (neon green), Supernova (neon pink), Holly Jolly Christmas (red), and Solar Flare (orange). 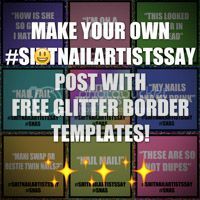 I used a skinny nail art brush from my Winstonia set of 15 brushes to paint the thin black lines. 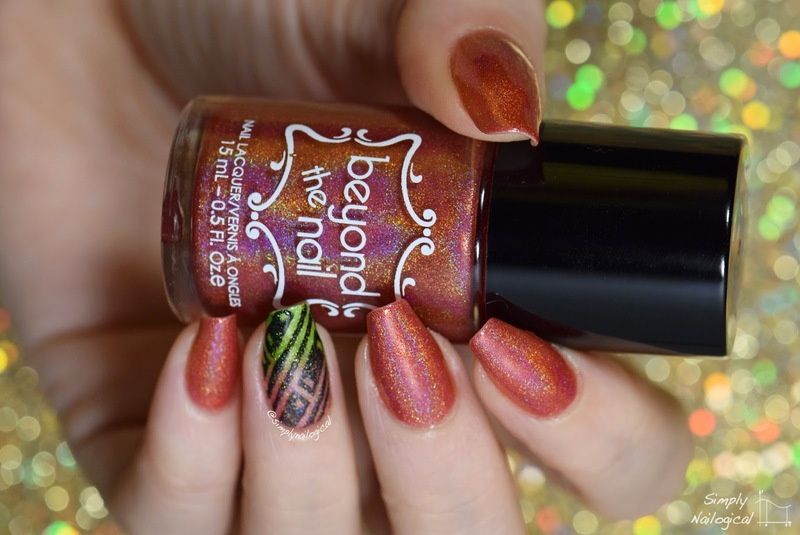 *Holo jelly polishes were provided by Beyond the Nail for my impartial review.